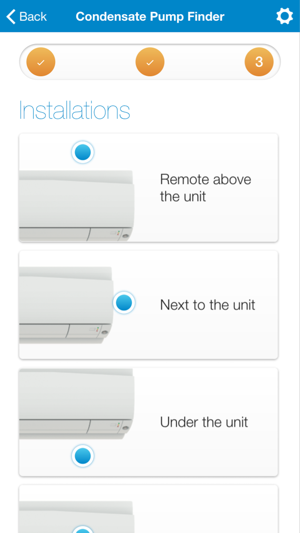 Choosing a condensate pump for your air conditioning unit can seem tricky, especially if you are a newcomer to the HVACR industry. 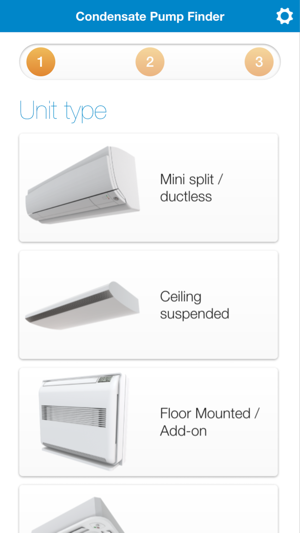 There are lots of pumps and installation options available in the market, with different features, brands, and price ranges. 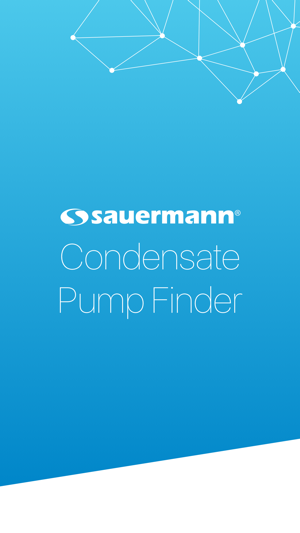 Let our Condensate Pump Finder find the best pump for every one of your installations. 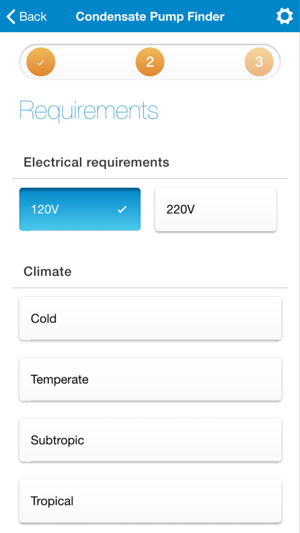 You just enter minimal inputs , such as electrical requirements, climate, and cooling capacity, and the App does the rest. 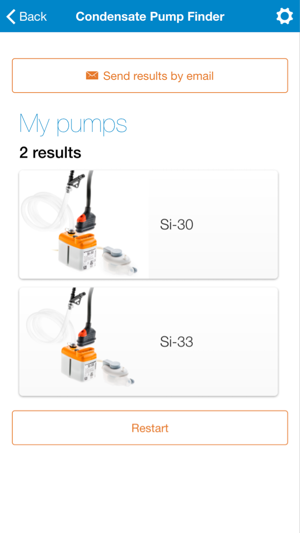 It quickly calculates the best pump for you and its “email me” feature enables you to receive the results in just one click! 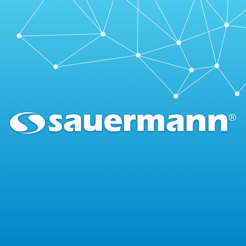 Our App is available in multiple languages based on your location. 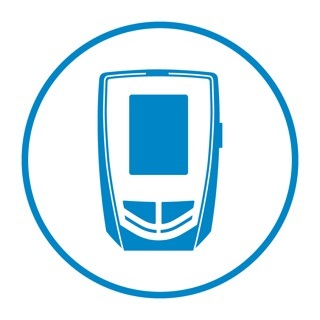 You can either let the App access to your location or manually choose your country and language. 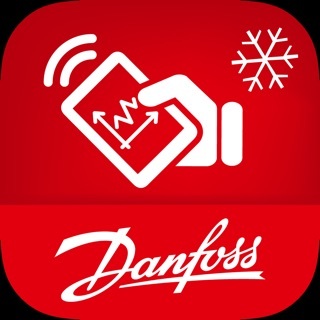 This App is aimed towards HVACR installers, contractors and technicians, and includes condensate solutions for all AC types, boilers and refrigerated displays.